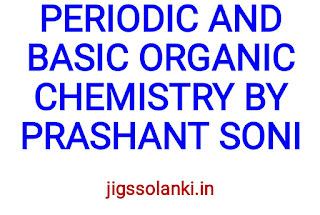 Inorganic chemistry is the study of the synthesis, reactions, structures and properties of compounds of the elements. 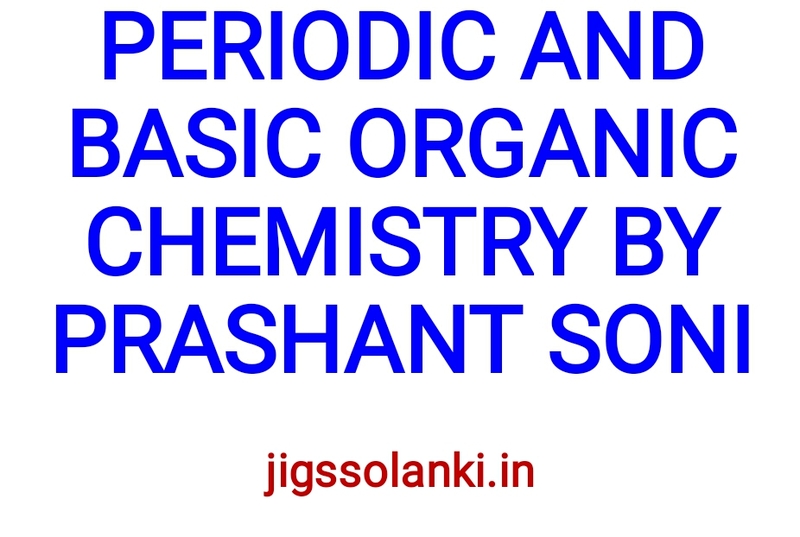 This subject is usually taught after students are introduced to organic chemistry, which concerns the synthesis and reactions of compounds of carbon (typically containing C-H bonds). Inorganic chemistry encompasses the compounds - both molecular and extended solids - of everything else in the periodic table, and overlaps with organic chemistry in the area of organometallic chemistry, in which metals are bonded to carbon-containing ligands and molecules. Inorganic chemistry is fundamental to many practical technologies including catalysis and materials (structural, electronic, magnetic,...), energy conversion and storage, and electronics. Inorganic compounds are also found in biological systems where they are essential to life processes.